Sign up for our list. 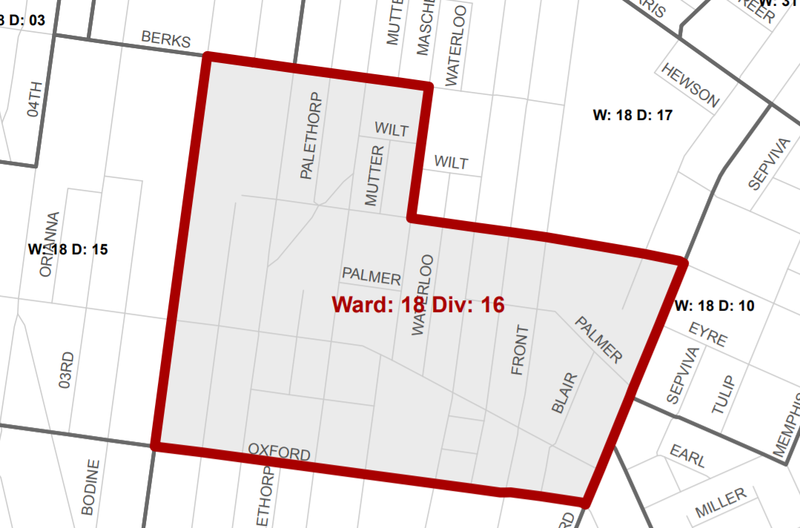 You may receive updates from 18th Ward Democrats, the sponsor of this form. You may receive updates from Joshua Ferris, the creator of this form. We are going to use this email list to send out information concerning our precinct.